This box can be used for: Books, Games, Consoles and Bottles. Please request a quote on bubble wrap to ensure the bottles are well protected from breakages. Used for large or heavy items which would usually weigh down a bigger box. You don’t want to lug around a heavy box, with too many items. So, use the 80 litre for the heavy things, and pack lighter/delicate items into the bigger cartons. Same length and width as the 50 Litre, just 300mm (30CM) higher. Pack clothes, shoes, bags – even kitchenware. For any moving or storage needs. Super Strength Single Flute board! OUR BIGGEST SELLER. Our main client that buys this size, uses them for commercial export. Goes to show just how well these things hold up. You can pack almost any household item in this tea chest box, but don’t over-fill with heavy items. Not only to keep the structural integrity, but so your back lasts longer than the box! This is the largest of our stock cartons. For some of our clients, it’s the “go to” moving box. It can fit a whole bunch of items and stores very well, because it’s almost a perfect cube. Great for small furniture items, stools, fold-up stands, or anything else you want to put into storage! Jetbox recommendations are indications only. 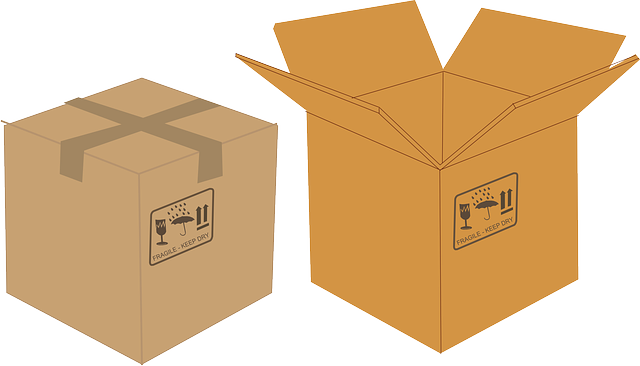 Please be mindful of how you are packing, storing and using the boxes. Never over-fill or “bulge out” and try to always keep the original shape of the box.